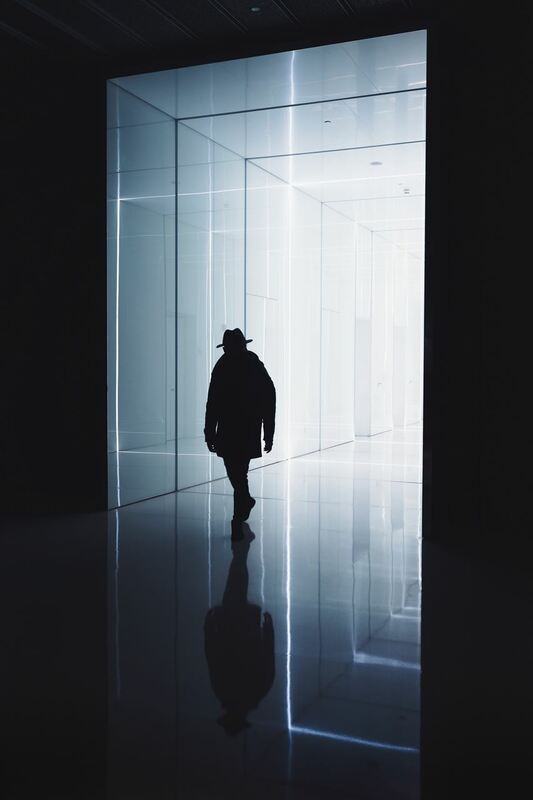 Cyber threats, data breaches, and corporate fraud have led to the downfall of entire organizations, massive investment losses, significant legal costs, and more than a few top executives and directors losing their jobs and their reputations. As CEO’s, we must ensure that our companies' most important business assets remain secure and that we address threats to our technology in this age of cyber risks. However, preventing and/or managing these risks is a daunting task. Join us for a timely discussion on how to identify and protect your company from these threats including incidence response planning and cyber insurance. If you are a CEO and would like to see if you qualify to attend this event, register online. 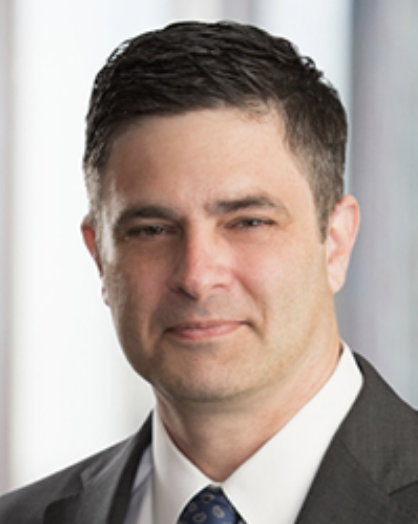 Peter is renowned as both a trial and transactional lawyer who deeply understands technology, science and intellectual property, and the opportunities and problems they pose for clients. Governments and administrative agencies, as well as major corporations and emerging businesses, rely on Peter to get right to the heart of an information technology or e-discovery dispute; he knows what to expect and how it will play out in the courtroom. This eliminates unproductive rabbit trails and reduces the cost of litigation for all parties. 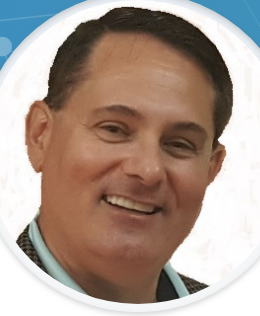 When negotiating agreements for IT implementation projects for ERP or development projects for healthcare and other companies, his knowledge of technology enables his clients and their vendors to reach consensus faster. CEOs and other C-suite executives consult with Peter on the confluence of technology, business and law. He advises on cyber-security and identity protection, international privacy laws and global technology disputes, combining complex enterprise systems after a merger or acquisition, and counsels with clients when they are upgrading IT platforms. In every instance, his technical experience, background, and understanding of relationship dynamics streamline the pathway to the right answer and best approach or solution. Peter is often appointed a Special Master representing the court in IT and eDiscovery disputes. 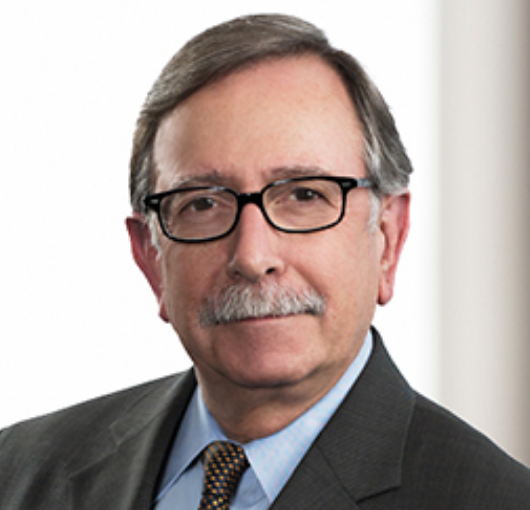 In addition, a court-ordered mediator in eDiscovery and ESI, internet, e-commerce, intellectual property and IT litigation, and has represented numerous states, counties and municipal governments inside Texas and throughout the U.S.
For more than 30 years, Peter has heard dozens of arbitration disputes around the United States for the American Arbitration Association. More bio information at https://www.foley.com/peter-s-vogel/.